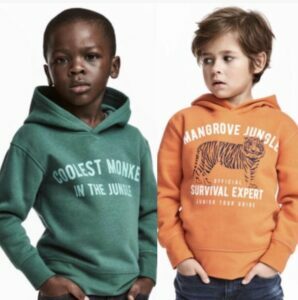 International retail giant H & M drew public ire over ad showing a black child wearing a green H&M hoodie with the text “coolest monkey in the jungle” printed on it. Such popular artists as, Sean Combs, Weeknd, Questlove and G-Eazy lashed out in response. Combs has reportedly offered the model a million-dollar contract to appear in his Sean John clothing line. 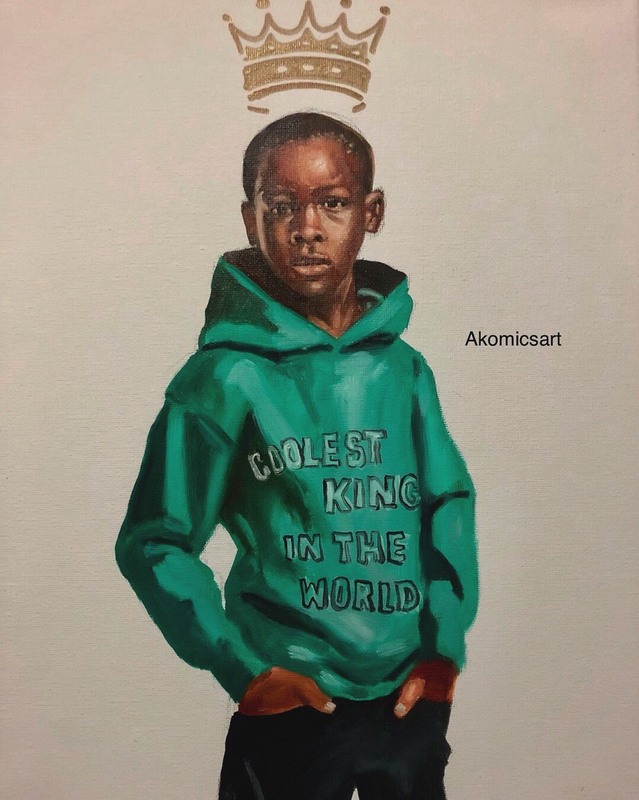 and collaboration with @HM… Unfortunately, after seeing the disturbing image yesterday, my excitement over our global campaign quickly evaporated, and I’ve decided at this time our partnership needs to end. photographer, creative and marketing teams) and be deemed acceptable. I can’t allow for my name and brand to be associated with a company that could let this happen. I hope that this situation will serve as the wakeup call that H&M and other companies need to get on track and become racially and culturally aware, as well as more diverse at every level.